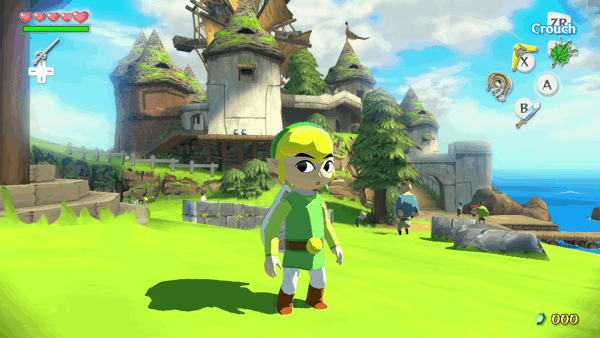 "I'm aware that lots of users wanted those two missing dungeons to be implemented in Wind Waker HD. 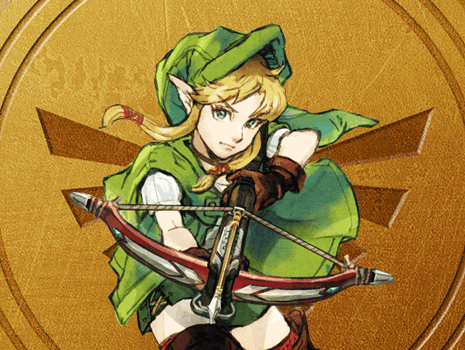 But to be honest, we've already used those two dungeons for other titles after Wind Waker already. So right now, technically, they don't really exist anymore... We didn't exactly use them as-is and implement them into another game. We'd add some [of their] features to other dungeons. So they're in different dungeons now."